Why Your Child Needs to Read 20 Min a Day! Reading has so many important applications in our lives, some of which we underestimate. From shopping for groceries to studying the ancient geometry of Pythagoras, reading has been a foundation for all aspects of life. Everything we do has a little reading involved, whether we are driving, working, or relaxing. So one of the best things you can do for your child is to encourage reading for a little while each day. Experts have determined that a child who reads 20 minutes a day, five days a week is reading 10 extra school days per year and picking up almost 2 million words in that time. Increased vocabulary translates into higher test scores, but also into better comprehension all-around. People with large vocabularies also tend to do better professionally as adults, because they are perceived as intelligent and knowledgeable. In truth, they are more knowledgeable, in a theoretical sense. Nothing can trump experience, but knowledge can prepare one for it. Reading stimulates the brain to critical thinking and problem solving. In an fMRI study of children’s exposure to reading, higher levels of reading and parental involvement in teaching their children to read correlated positively with higher brain activity and the formation of neural pathways in the regions of the brain for processing language. The breakdown is that children that read also have an easier time understanding things and communicating them, as well as understanding the communication of others. By introducing kids to a world other than their own, reading introduces them to critical thinking and creativity. It gives them a platform to imagine from, and allows them to explore new ideas and concepts. It teaches them also the ideas of others who have come before them, including them in the ongoing dialogue that is human history. Ever read a chapter or two of a good book before bedtime? You fall asleep more easily because reading helps reduce stress, allowing you to relax. It also engages you in the present moment, whether it’s an engrossing novel or an informative article. 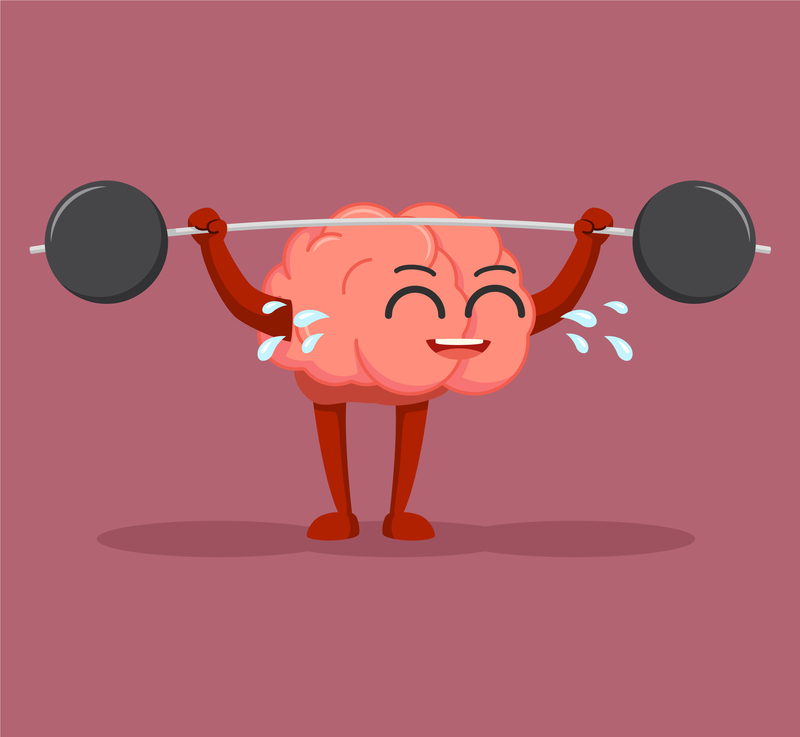 Reading has been shown to improve focus, concentration, and memory, even in adults! Reading the writing of other people naturally improves the writing skills of the reader, as they observe the structure and nuance of language. In fact, this goes for any language – reading in a foreign language helps learn that language faster, too. Both of these translate to better grades in the short term and better salary in the long run. 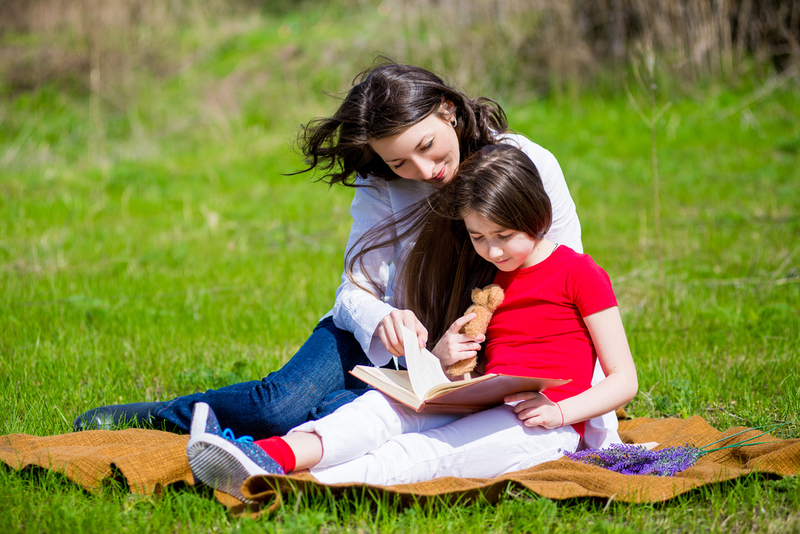 Reading together provides valuable family time, even if you’re all reading separate literature. Being in each other’s company while reading a book can add to the bond between parents and children, especially if you encourage your child to talk about what he or she is reading. Reading is fun, and can transport a reader through time and space into worlds beyond our imagination, both real and fictional. Encouraging your kids to read today can expand their world for a lifetime to come!